The default media player in Symbian doesn’t support some mainstream media formats like FLV, AVI, etc. For that you to depend upon 3rd party software like DivX player, SmartMovie player, CorePlayer, etc. 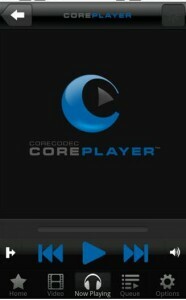 The CorePlayer is similar to the SmartMovie that we reviewed earlier. It supports Symbian ^3, S60V5, S60V3 and Windows Mobile and Palm OS platforms. None of the CorePlayer version are free, but it comes with a list of features that make it worth for a consideration. 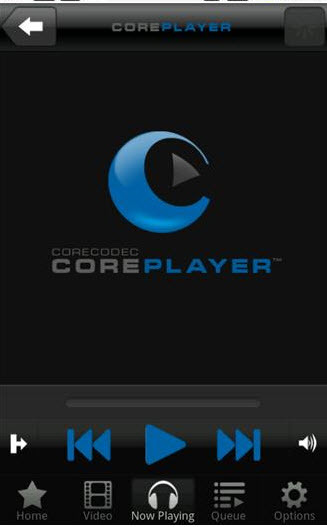 CorePlayer is powered by the CoreCodec technology that is used by hundreds of OEMs around the world. The player, therefore, supports almost every new age video and audio formats, including high definition H.264. AVC, MKV, etc. Some of the features of the CorePlayer are given below. Play YouTube videos in FLV format. Support for streaming live video or audio content. Just click on web streaming link or provide direct URL- CorePlayer will start playing it. Transfer and play videos and songs over Bluetooth. CPU and GPU accelerated video enhancement. Support for media formats like DivX, XVid, AVC, MKV, MPEG, MPEG-4, Mp3, 3GP, WMA, and images. Download CorePlayer mobile and desktop versions here. Update: Coreplayer will be soon available in the Android platforms – the beta testing is going on. Looking for Coreplayer alternatives? Check our related posts section. i need a avi player for my sony ericsson elm.. Can ne1 plz help me plz..